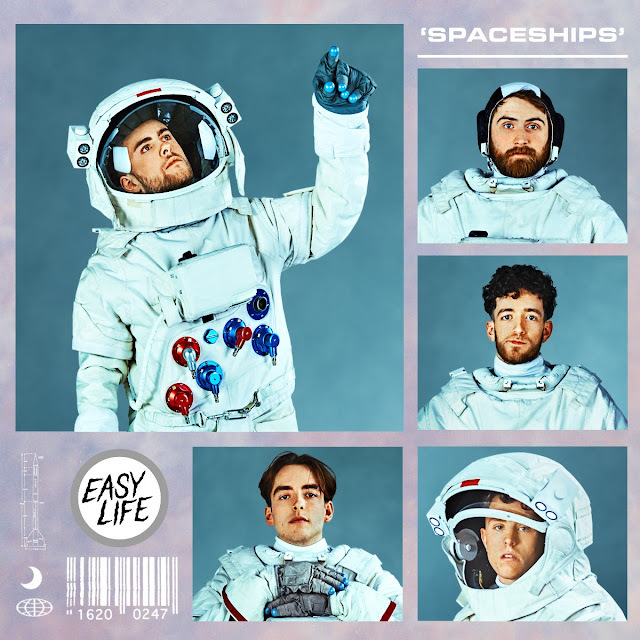 With breakout SXSW under their belt and a highly anticipated NYC live debut tonight in the Lower East Side’s Mercury Lounge, Easy Life have dropped a surprise, brand-new mixtape ‘Spaceships' today, which is available now on all digital platforms. 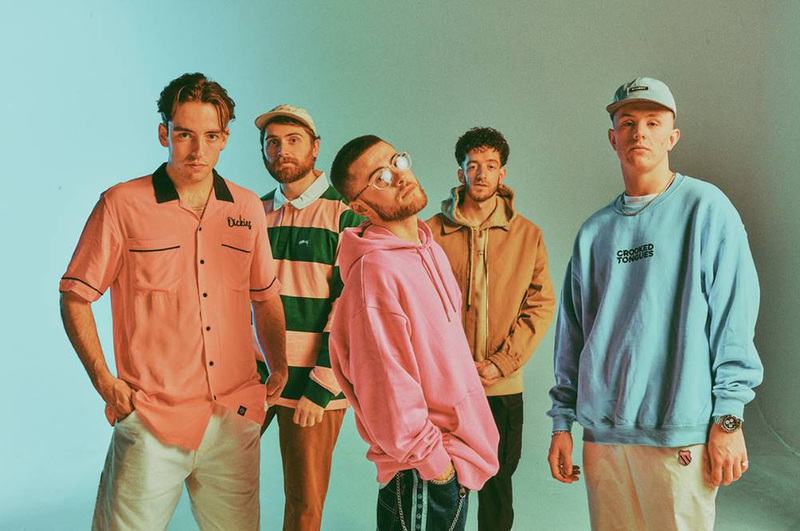 Featuring their latest track ‘Sunday’ (as premiered on Annie Mac’s Radio 1 show), the unique Leicester five-piece will begin their immediately-sold-out spring tour later this month, fresh from confirming their first wave of global dates: from SXSW to Coachella and Governor’s Ball to UK festivals like The Great Escape and Park Life. News of Easy Life’s next single and many more live plans will follow soon.